Mobility shouldn’t be a privilege, but rather a right. You deserve to be able to navigate your home with ease, and Able Care Group is here to help make that happen. From indoor straight rail and curved stairlifts, to vertical platform lifts, aluminum ramps and everything in between, you can find the mobility solutions you need with Able Care Group. We offer personal solutions to improve the accessibility of your home, as well as business solutions that can help your establishment meet ADA compliance. Take a look at some of the options we offer, and contact us today to get started! 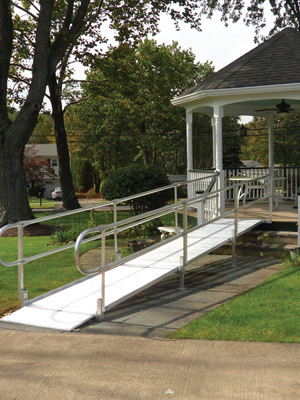 From aluminum ramps to portable ramps and everything in between, Able Care Group has the mobility solution to make accessing your home or business easier than ever. 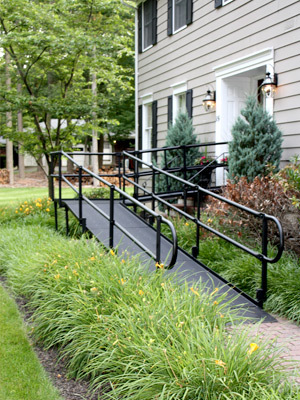 Stairs can prove to be a burden for many people, but a ramp from Able Care is an excellent and safe alternative. Our needs tend to shift and change as time goes on, and it’s important that we adapt our environment to fit our abilities. 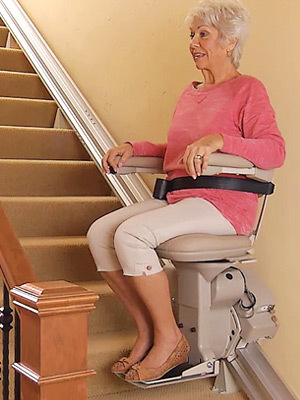 If getting up and down the stairs has become an issue, Able Care Group can install the straight rail, curved rail, outdoor, or indoor stairlifts you need. 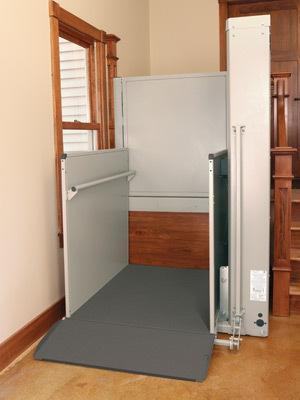 Stairs can prove to be a huge obstacle for those using a wheelchair, but our platform lifts can make a significant difference in mobility. 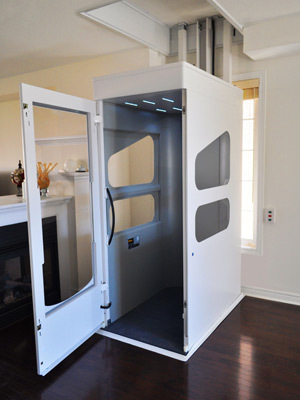 Able Care Group offers residential, commercial, & vertical platform lifts, & we work exclusively with Bruno & Harmar to provide the best products. In need of a commercial or residential elevator in Bergen County? Able Care Group is here to help. We offer exceptional installation, working with premium brands such as Wessex, to provide the best in elevators. If you’re wanting to save on costs but not skimp on quality, our pre-owned equipment is the way to go. Visit our page to see what types of ramps, stairlifts, and other equipment we have up for sale.